Growth, they say, is one of the signs of a successful business. 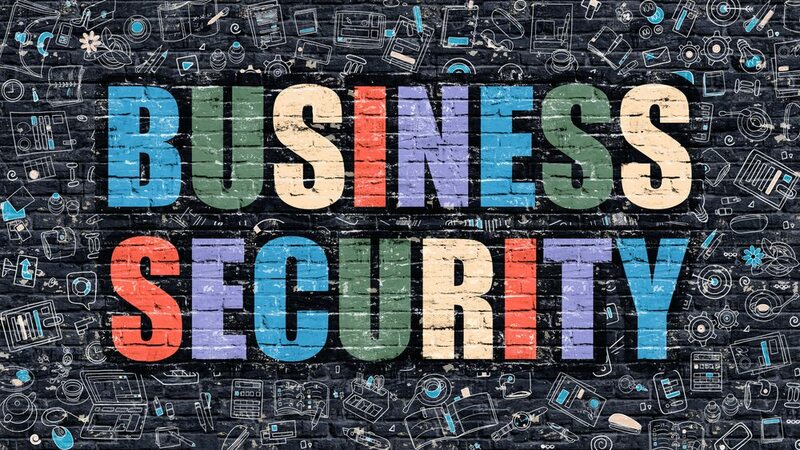 However, as your company grows, so do the security needs of your business. For instance, you may need to hire more people to deliver services to your customers, or you may invest in new software to quickly and easily process company data. The same thing goes for your company’s security. As your company expands, you need to keep a closer eye on your assets to ensure their safety and security. With more people under your employ, more services being offered by your company, and more money coming into your pockets, improving your company’s security systems is something you should consider. Investing in a much bigger and more advanced security infrastructure is essential if you want to ensure the safety and security of your business. Armitage Security, for instance, provides a range of security services to both residential and commercial property owners in Nowra and the surrounding areas of Shoalhaven. We can help you with everything from choosing the most suitable security system for your business to security system installation. With our assistance, you can identify the equipment that will best match your specific security requirements regardless of the size and nature of your business. Another benefit of signing up to our security services is that you’ll be able to utilise our expertise and experience with installing and using different types of communication networks. Armitage Security can set up phone and Internet extensions, intercoms, and other secure and convenient methods of contact within the premises of your business. Installing security cameras in and around your place of business can provide you with a wide range of benefits. For starters, CCTV cameras have been proven to prevent and discourage theft. By placing cameras in strategic locations inside your store or office, you’re sending everyone a message that their actions are being monitored. Security and CCTV cameras can also help prove your innocence should an employee or customer lodge a compensation claim against you. Under Australian law, business owners can be held legally responsible if someone (whether an employee or customer) is injured in their place of business. While this is beneficial for those who truly deserve compensation, this legal measure is sometimes abused by people who just want to make quick money. Having security cameras allows you to simply present surveillance footage as proof that the accident didn’t occur or that you have done everything to ensure the safety of everyone in your business. If your business how outgrown its existing security system, it’s time to make a change. Contact your local security company, Armitage Security, today to protect your business interests.